One of the major cryptocurrency exchanges in Singapore, KuCoin, has just raised $20 million, a move that is meant to help in proving its legitimacy. This happened in a funding round that was led by IDG, which is a $20 billion venture capital firm. According to Michael Gan, who is the Chief Executive Officer of KuCoin, the company closed its Series A Round of Funding, and was able to raise $20 million from Neo Global Capital, Matrix Partners, and IDG Capital. This kind of investment will enable KuCoin to continue with its rapid growth in the few years to come. Michael Gan went ahead to express his joy to work with some of the leading investors in this industry. according to KuCoin, the opportunity to be partnered with the mentioned companies mean a lot to them. So far, they can’t term it as an endorsement of their achievements, but an opportunity for them to achieve the success they need in the coming future. 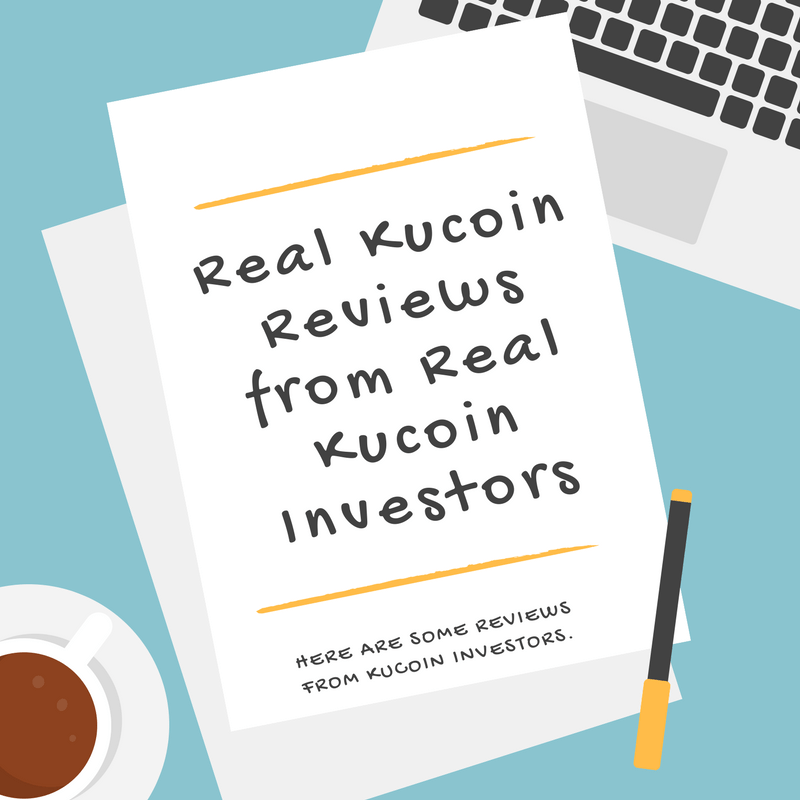 In August 2018, a journalist from Hong Kong known as Jackson Wong reported that the KuCoin Hong Kong offices were empty, and that the exchange had not occupied its listed official address for at least two years. That promoted the company to respond, saying that it has several subsidiaries in countries like Thailand, Philippines, Singapore and Hong Kong. KuCoin also pointed out that it has more than 300 employees. That clarification, however, didn’t appear enough. Several investors in the cryptocurrency market have continued to raise legitimate questions, especially on the solvency of the company’s operations. But just barely three months after the incident, things appear to be working out for KuCoin. Prior to securing the top-rated funding round from Asia’s largest venture capital firm, Michael Gan, KuCoin’s CEO expressed how the journey was not easy. Although it had undergone challenges and hardships in the past three months, its active partners and user base have kept on growing. 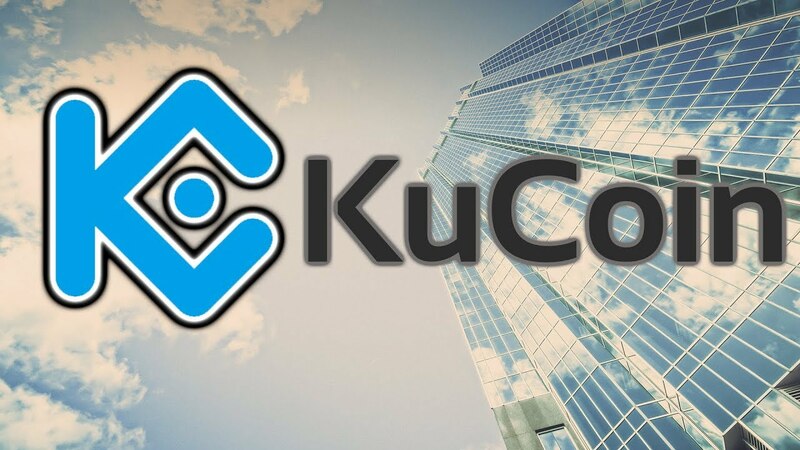 With the newly secured $20 million capital, the exchange is expected to unleash a new version that would be known as the KuCoin 2.0. the company also has solid plans of expanding its operations in the entire Asian region. Importantly, the CEO stressed that the IDG Capital’s investment will enable the company to improve its customer service and start offering concierge-level customer services within a short term. It would be competing with exchanges like Upbit and Bithumb in South Korea, which provides walk-in services to new customers in the industry of crypto exchanges. The CEO stated that, with the newly obtained funding, their main aim to establish themselves as the best exchange available. This will be possible when the KuCoin 2.0 is activated, and more markets are expanded. With enough capital and high profile venture firms as its main partners, KuCoin is committed at expanding internationally and attracting more new customers. The exchange has been able to overcome its past allegations and is now ready to compete in the busy crypto exchange market.